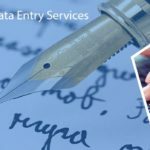 Data Entry Export is highly specialized in providing quality and consistent PDF conversion services to their clients at a highly affordable cost. We have an outstanding professional team which creates PDF that can be easily generated from receipts, bills, images, excel and word document. The data which is stored in the PDF format can be easily transmitted, published and accessed. Portable document format popularly known as PDF is been one of the demanding service within all the sectors. Its original developer Adobe released the PDF as an open standard in 2008, making it free for other developer’s to work with it. 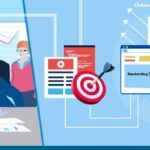 Today, the PDF has become crucial for the HR Managers, publishers, and attorneys and the standard digital format for any information. 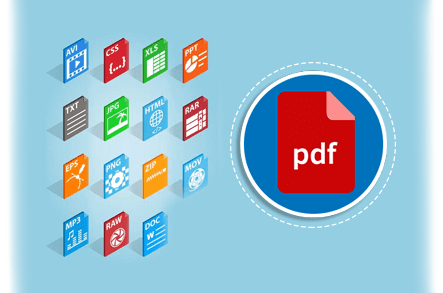 The main objective of PDF is to enable easy sharing of documents between different systems and devices while maintaining and protecting the content and design of those document. PDF has been recognized as the best format for data conversion and is globally accepted. Conversion of data from other formats to the PDF and vise-versa are neatly handled by our crew members. By enabling our PDF services, you can nearly save 60% on operational cost. 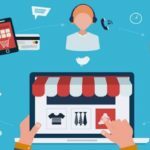 Nowadays, most of the customers prefer to accept services in PDF form so as to ensure security, quick access and freely readable. Conversion of paper document into PDF formats involves a lot of manual work which has to be highly concentrated with, our professional team carry out PDF conversion in such a way that it is highly acceptable and remarkable universally.